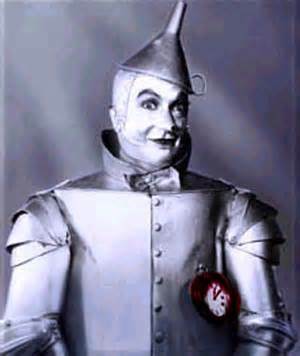 Do you ever wake up and feel like the Tin Man? 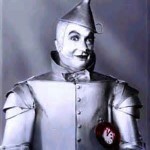 After entering the last 3rd of my life, I now find my body talks to me when I get out of bed in the morning. After decades of enjoying a body that did not restrict me from doing exactly what I chose, it was shocking. 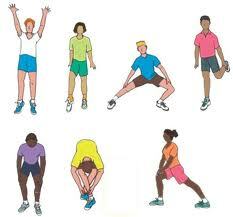 I always felt that being in the fitness business would save me forever from feeling stiff and achy. How could this happen to me! What to do? First, I reminded myself of the necessary paradigm shift in thinking I had to make to move gracefully into and through the 3rd stage of life. I accepted my body would change as I age, no matter what. However, preventing and delaying some of the changes can be simply be accomplished by moving each and every joint in the body to it’s fullest pain-free range of motion repeatedly every day. Here’s why…. 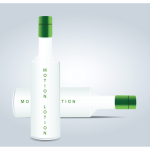 Motion keeps us lubricated and non-motion causes us to rust up? Let me explain…. Our joints are cushioned by cartilage, synovial membranes around the joint and a lubricating fluid (synovial fluid) inside our joints. As the years pass, joint movement becomes stiffer and less flexible because the amount of lubricating fluid inside the joint decreases and the cartilage becomes thinner. 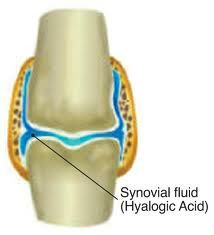 The good news is synovial fluid is a wondrous substance can be changed depending on the level of activity and movement of each joint. 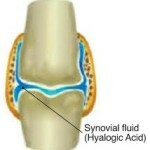 When we don’t move it, the synovial fluid turns to a thick gel or paste. Think toothpaste versus motor oil! 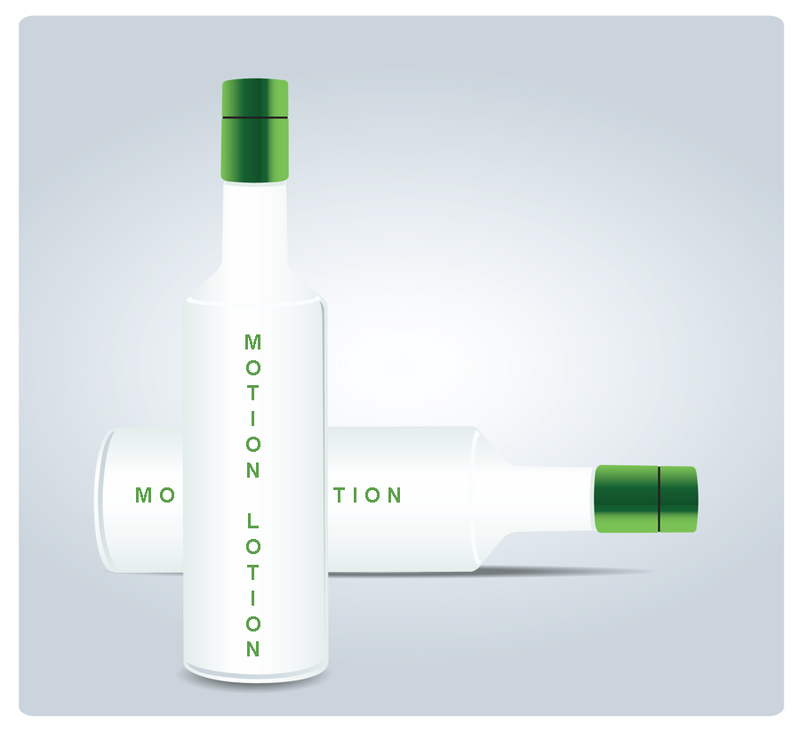 So what is the easiest and best way to lubricant out joints? 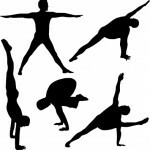 In my gym, I like to go through the body part by part, increasingly moving each joint to it’s fullest pain-free range of motion. 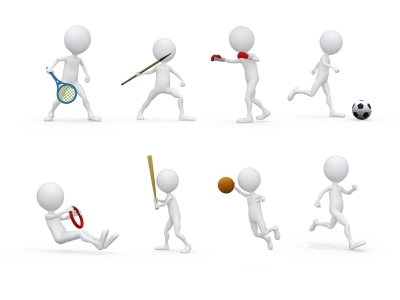 Below are some of my favorite “get going” movements. 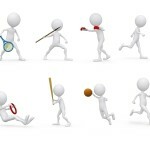 My personal movement plan is to start at the top of my head, work my way down, without missing one single joint. Oops - something went wrong.